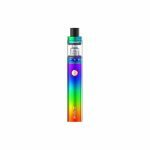  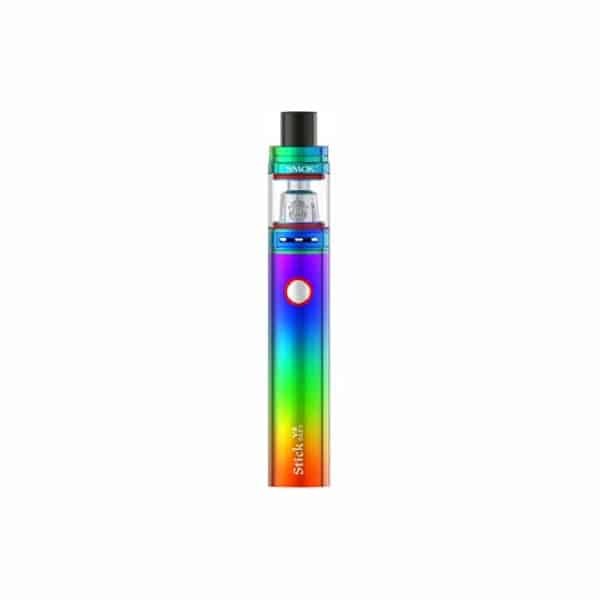 The Smok Stick V8 Baby is a pen style vape kit from Smok, featuring EU TPD Compliancy with 2ml capacity Smok TFV8 Baby Beast Tank, as well as simple to use Smok Stick V8 battery that features 2000 mAh capacity and various safety protection. 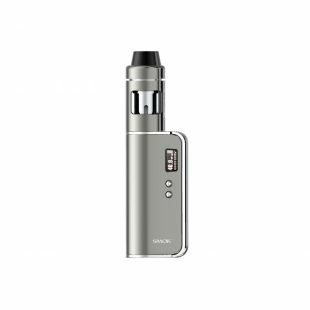 The Smok OSUB 40W Kit is pocket sized and perfect for an on the go vape. 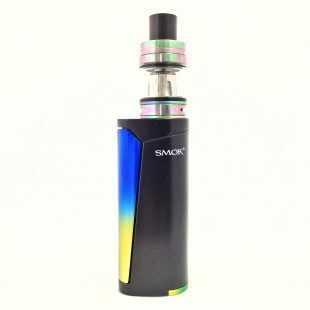 With its C-shaped side-cover design, Helmet mini tank and its U-shaped e-juice tube included, you’ll be the envy of every vaper you know.